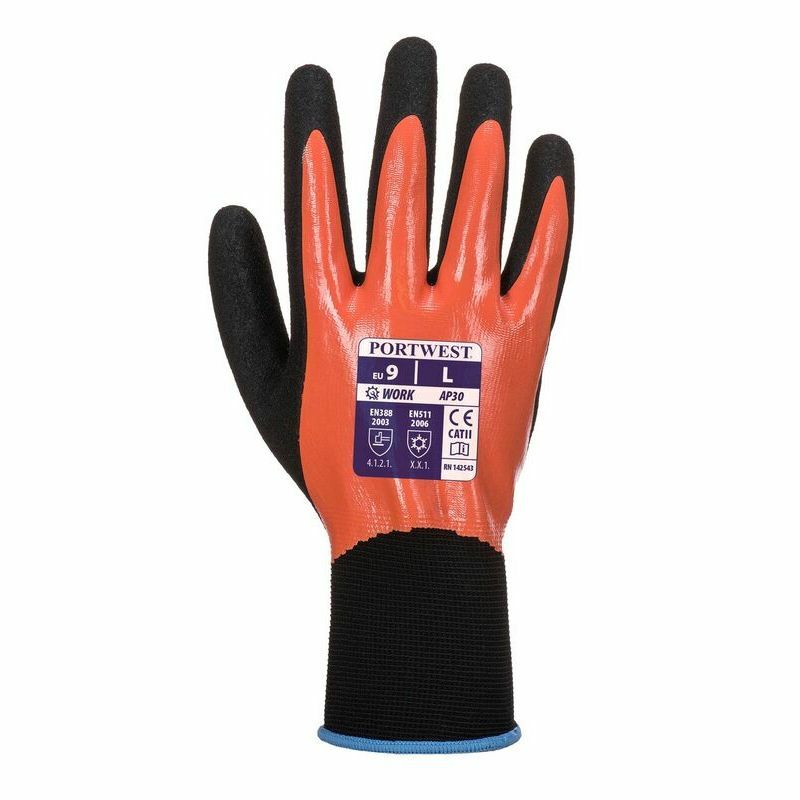 Featuring a full foam nitrile coating that acts as a liquid barrier, the Portwest Nitrile Foam Coated Waterproof Handling Gloves AP30 manage to retain mechanical strength while offering exceptional grip and dexterity. 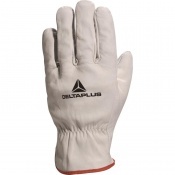 While their elastic knit cuff ensures a tight and secure fit, their ergonomic design looks to provide comfort and reduce hand fatigue making them ideal for general handling applications. 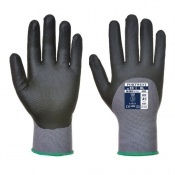 As the Portwest Waterproof Handling Gloves AP30 use a full foam nitrile coating, they can provide comfort and sensitivity while resisting most liquids, greases and oil. 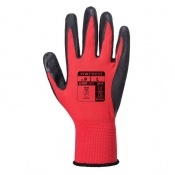 This is enhanced by their excellent grip, meaning that the user can boost their productivity in slippery conditions.